Due to CAFOD’s restructuring, the Deaneries of Oxford North and South now have a dedicated co-ordinator – Deborah Purfield. Deborah is the co-ordinator for the Northampton Diocese and is based there (in Princes Risborough). 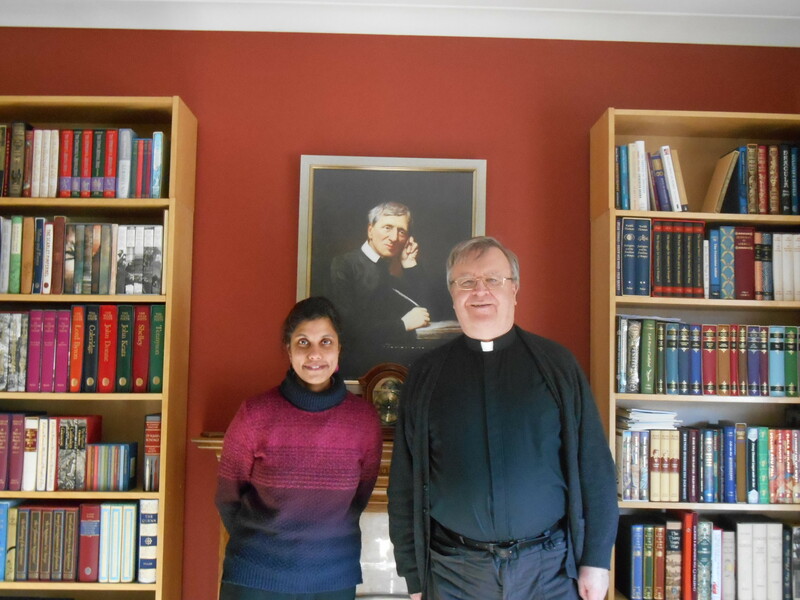 However, she is now also giving some time to support the Deaneries of Oxford North and South in the Birmingham Diocese. Deborah will be visiting parishes over the coming months.